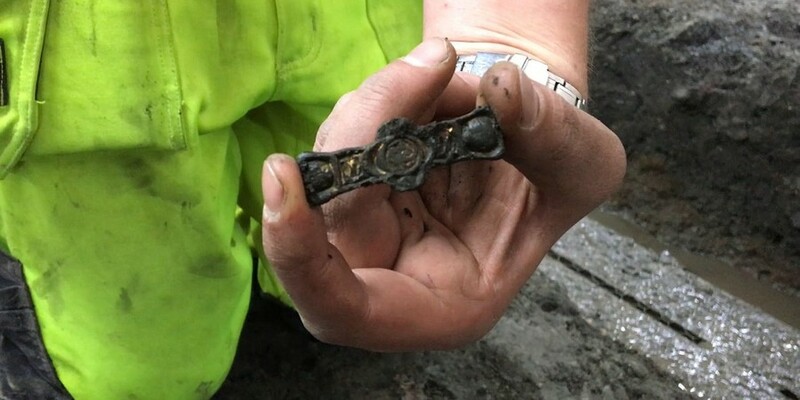 An ancient Viking settlement has been unearthed in Cork city, Ireland. The find, which includes stone walls, foundations and even swords, is thought to be almost a millennium old. 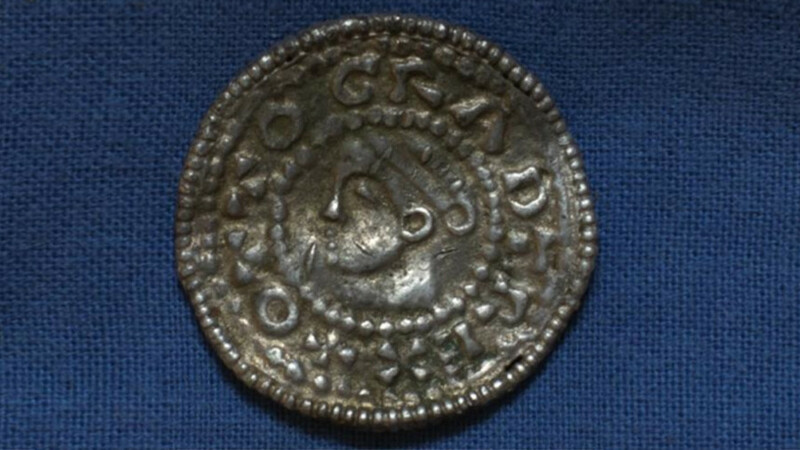 Ireland was one of the Viking’s favored haunts. 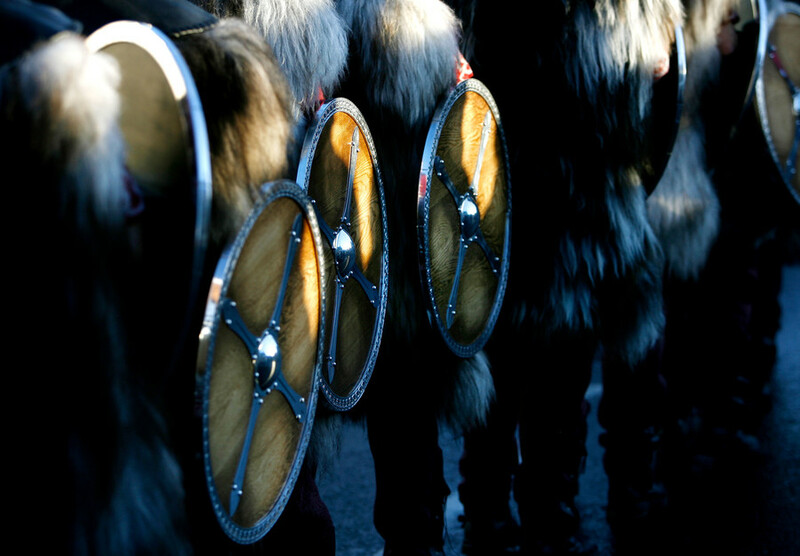 The Scandinavian warriors are credited with founding many of the island nation’s towns and cities, including its capital, Dublin. Vikings also played a major part in Irish history, famously lining up against Ireland’s High King Brian Boru at the battle of Clontarf in 1014. 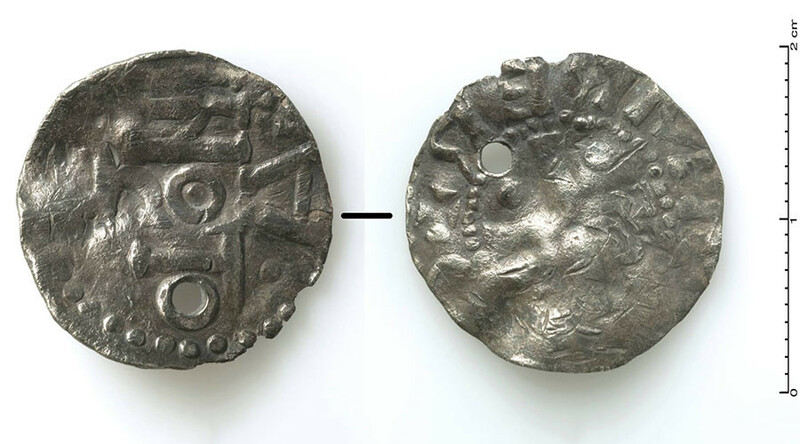 This latest find has shed light on the significance of Cork to the Vikings and predates another important Viking hub found in Waterford on the country’s east coast. The Cork settlement was, according to archaeologist Joanne Hughes, a significant urban center for Vikings in Ireland. Hughes, who presented her findings to members of Cork City Council, has found evidence of house building from 1070AD and land reclamation from 1120-1150AD. 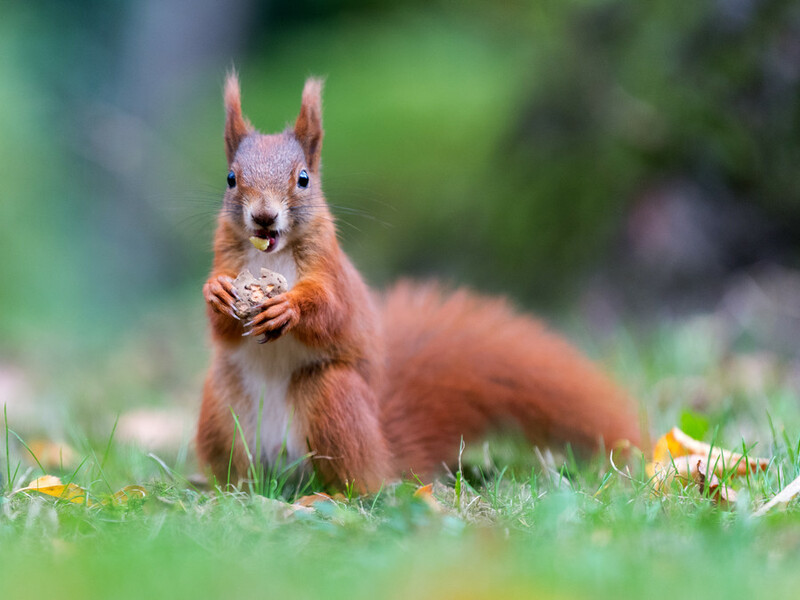 “Dendrochronological or tree ring dating samples from this area have yielded evidence for the earliest urban layout archaeologically proven for Cork,” the Irish Times quotes the archaeologist as saying. “The main phase of land reclamation at this part of the site dates to around 1100AD and the suggestion is that within approximately 20 years, the settlement has expanded,” she added. Other previously discovered items include a wooden sword, saddle pommel and thread winder. 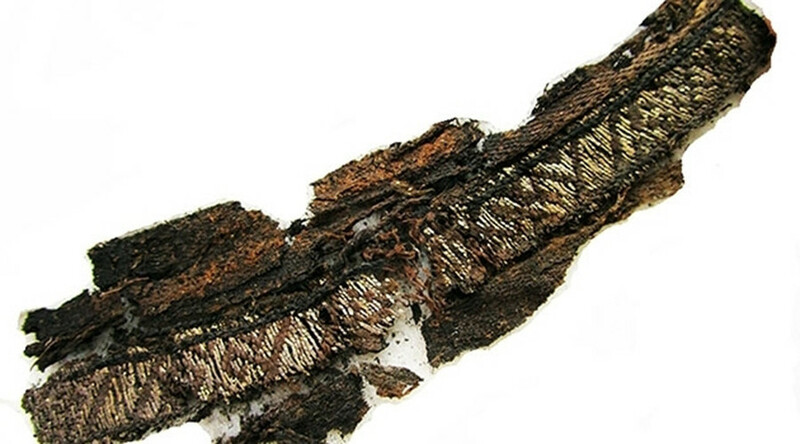 “All of these items are extremely well-preserved and elaborately decorated with known parallels for each across the Viking world,” Hughes said. However she is pessimistic the stone walls and foundations will ever be put on display because of unfavorable tidal and environmental conditions. The other items however will hopefully be made available to the curious public later this year.